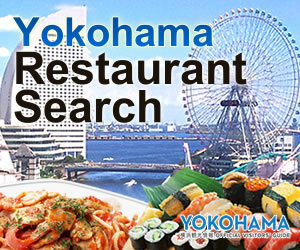 Yokohama’s official tourist guide map and book, “Yokohama Visitors Guide”. Nice and handy city guide in your pocket! 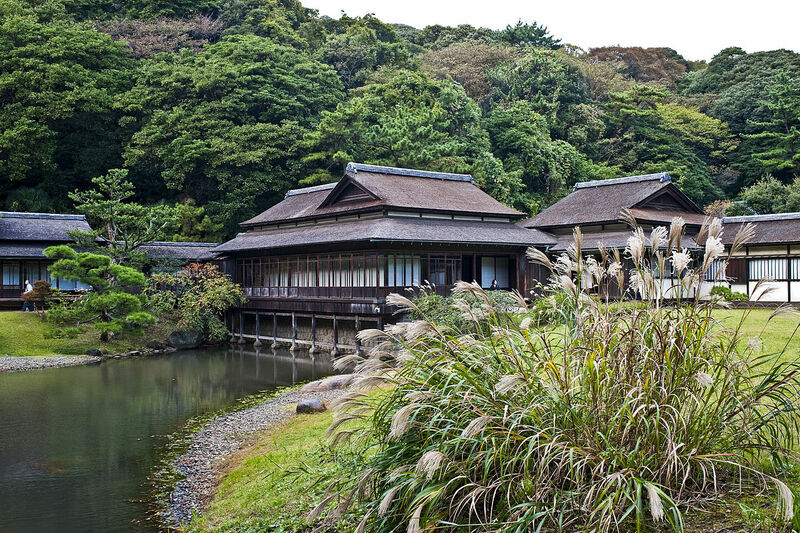 As part of efforts to warmly welcome visitors to Yokohama, we have been publishing the “Yokohama Visitors Guide,” official tourist guidebooks and maps to Yokohama. These are distributed for free at Tourist Information Centers, hotels, sightseeing facilities in Yokohama and other locations. 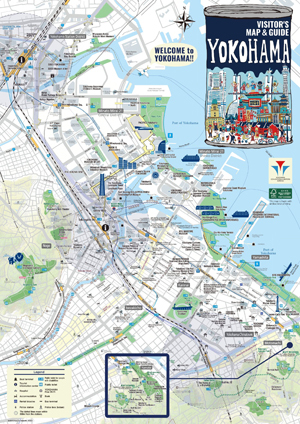 This map particularly covers popular sightseeing district, representing central Yokohama such as Minato Mirai and Chinatown. You can also take a close look at enlarged maps of every area including Yokohama Station, Honmoku / Negishi, Kanazawa, and Shin-Yokohama Station where the Shinkansen(bullet train) arrive and depart. 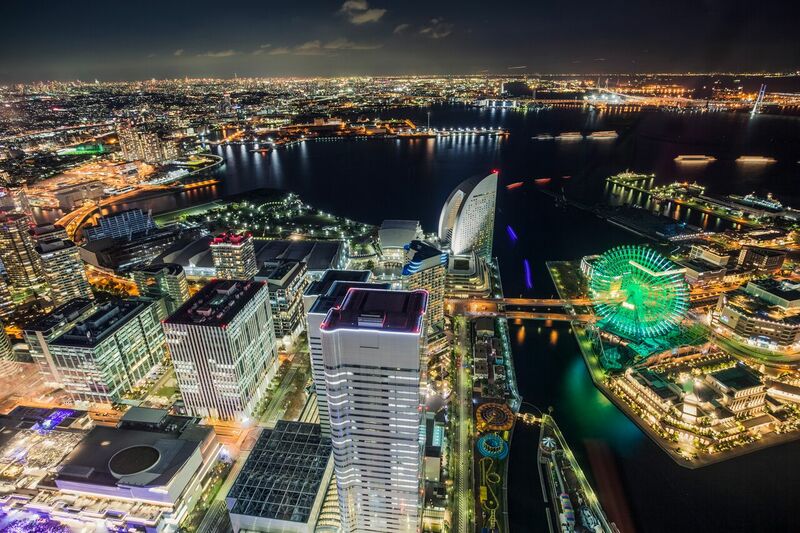 The useful train map of Yokohama and Greater Tokyo, other information about tours (boat, cruise, taxi, cycling), accommodation, foreign exchange, international ATMs, duty-free shops, emergency services are placed for travel tips. 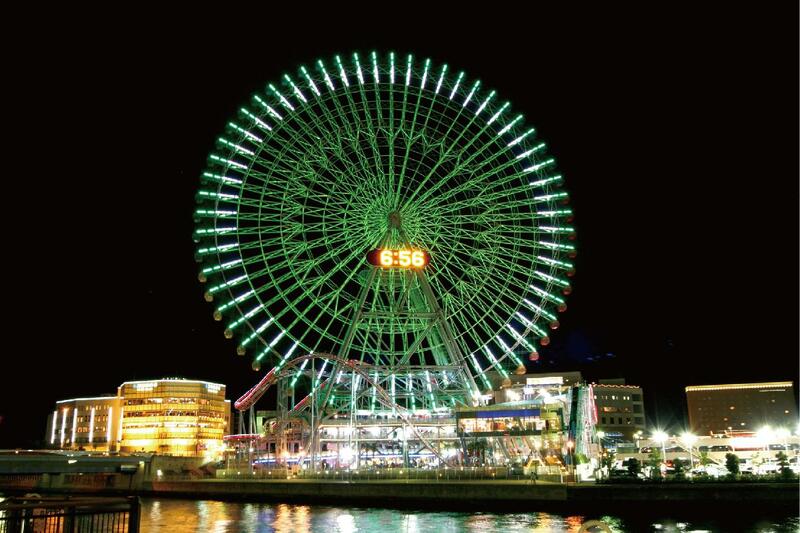 It’s the perfect companion for tourists exploring Yokohama on foot. Download PDF Version of FREE Map Here! 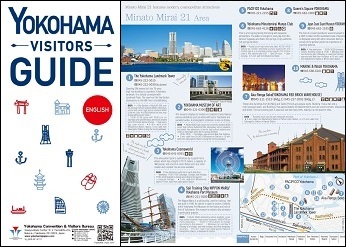 This is the handy guide that the highlight in Yokohama is packed in. You can pocket this, and carry it around while sightseeing. It shows each sightseeing / commercial facility details (facility summary, business hours, rates, contact information) according to an area. Click and download the pages of area you choose. Download PDF Version of FREE Book Here! An English map with bus route information of Yokohama bay area. An English map with traffic information of Tokoyo metropolitan area including Yokohama.